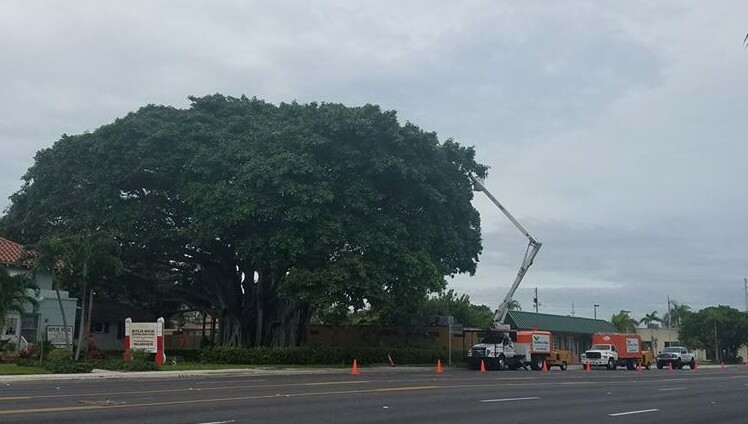 Welcome To Southern Arbor Services Inc.
With Decades of experience in the Management of trees, our Certified Arborists understand every facet from start to finish. Our team will put together a consultative tree and shrub plant heath care program that’s right for you! Call me, Damon Marotta directly at 561-436-6582. 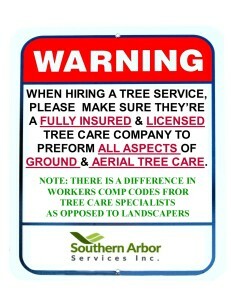 COMPANY TO PREFORM ALL ASPECTS OF GROUND AND AERIAL TREE CARE. 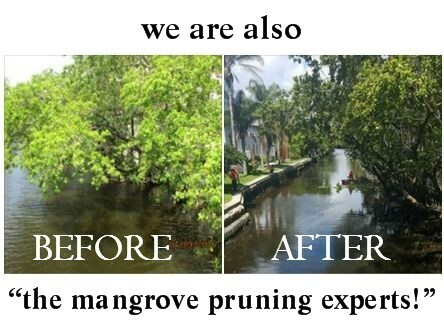 WE SPECIALIZE IN CRANE ASSITED TREE REMOVAL SERVICES. 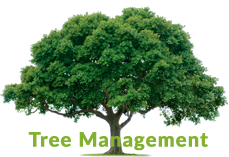 CAN YOUR TREE SERVICE OFFER THAT?